You are unique and there’s no doubt about that. 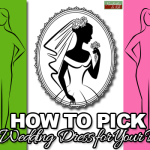 As a bride, don’t you want your wedding to be equally unique? 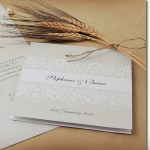 For most couples, picking a traditional wedding venue is just how it goes. 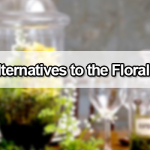 Whether it is because they are pressured by family and friends or they just do not realise they have other options, the hotel or local wedding venue is all they seem to include in their wedding planning. Luckily there are more companies today helping brides pull off a truly unique wedding – and even host their wedding in places that otherwise would never be used for a wedding ceremony or reception. Tents, marquees and yurts let you put your wedding wherever you wish – whether it is in the backyard of a family member, at the carnival or even in the park. With these venues, there is no such thing as an off-limits location – and the weather is not an issue either. More couples are using tents and the like for their wedding because they are versatile. 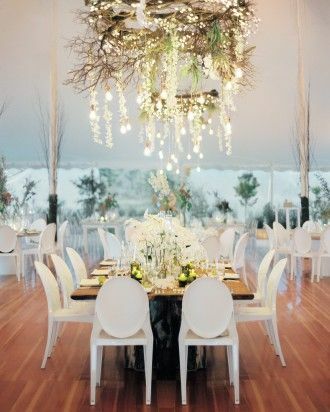 And, while it may not seem elegant, tents and marquees can be very sophisticated – and pull off the fanciest wedding imaginable. Where Can You Use a Tent, Yurt or Marquee? 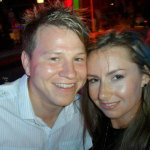 Why a Tent, Marquee or Yurt? Most brides think of a tent and think of their family’s canopy at the picnic park. Tents are not canopies. Instead, they have extensive framework, a center pole and a tall ceiling that rivals most venues. 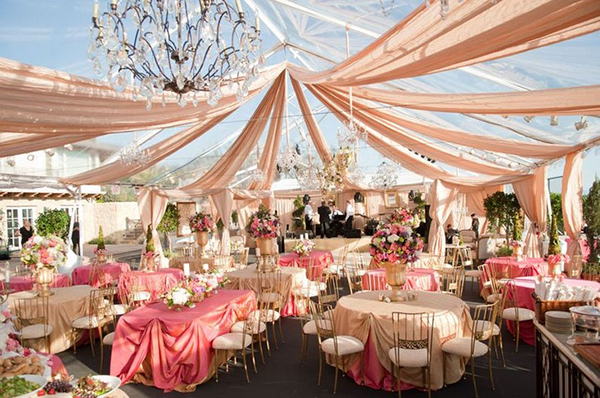 2.Tents can be customized to suit just about any wedding requirement. 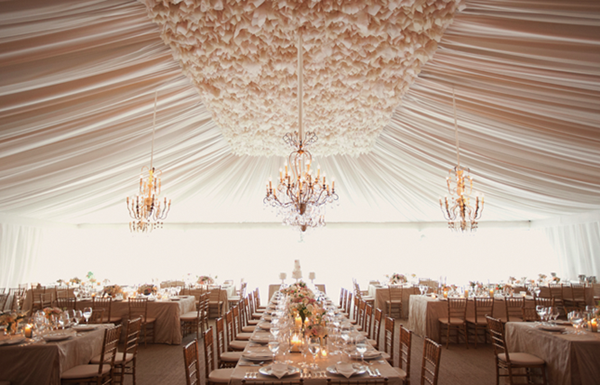 Unlike venues, which are permanent structures, you can create as many chambers and anterooms you want in a tent. From having a room just for the wedding cake to even having an open-air cigar lounge, the possibilities are truly endless. 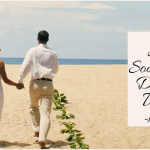 You can customize the space entirely to your needs and how you picture your wedding going. 3.They are easily disguised with decorations and add-ons. 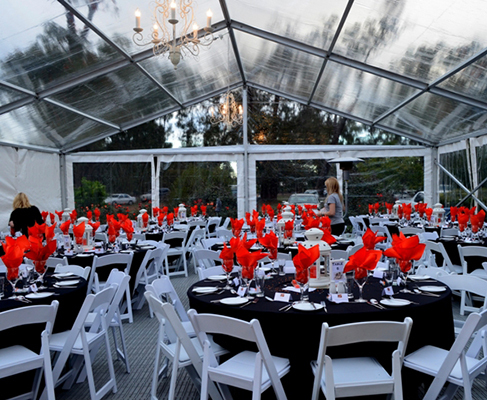 Tents are made from material, but once they are setup and decorated your guests won’t know from the inside. You can decorate and add features, including windows and doors, that make your tent or marquee function just like a real building. Even better, you can have floors added so that your guests are not walking on the grass or uneven ground. The metal poles of the structure are easily hidden and a good wedding planner will find a way to decorate them so that you don’t ever see them. 4.You can add a dance floor. Want a wooden dance floor for your guests? You can add one to your yurt and tent. You can even have the company set up an entrance area for guests so that they can wipe off their feet and remove any wet clothes. For the bride on a budget, a yurt, tent or marquee is very budget-friendly. They require less decor and are less of an upfront investment than a traditional venue, but still give you a classy, modern location – all without the price tag of a ballroom. If you are on a really tight budget, you can save even more by having your bridesmaids and even the grooms men help with the decorations. Because you are not limited on time with a tent, you could have the tent put up one day, decorated, and then have an entire day before the wedding – saving you time and keeping you from rushing. Where Do I Get a Tent or Yurt? Finding a tent or yurt is easy, especially with the help of a wedding planning assistant. A planning assistant can help compare the cost of tent rentals, find discounts and even negotiate with the suppliers for you. They can also connect you with other suppliers you may need, such as a decorator, florist or a rental company for the furniture. 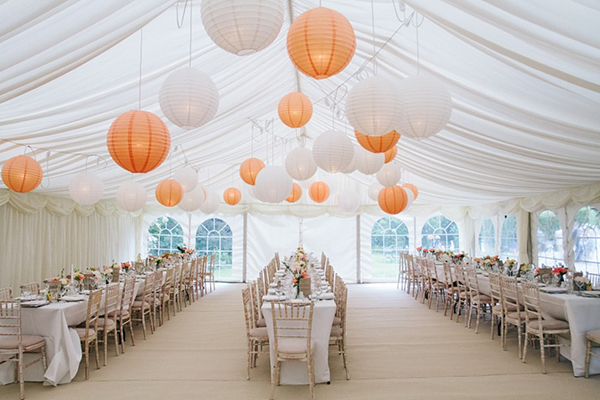 Marquee Hire – For romantic marquees and wedding tents. Stunning Tents Company – From tents to tipis. Arabian Tent – From frame tents to pole tents to yurts and boudoirs. World Inspired Tents – Includes tipis for year-round weddings. LPM Bohemia – Everything from wooden structures to classic tents to Indian and exotic tents. Decorating Your Tent Solo? Get Some Ideas for Free! If you are decorating your tent or yurt on your own, you will want some ideas. 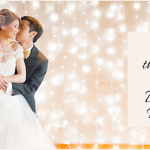 The best place to connect with tent dealers and get ideas on how your wedding could look is by attending a wedding fayre. Whether you are pulling off a sophisticated gathering or you want a Bohemian-inspired wedding, there is a tent, yurt, tipi or even marquee out there that can help you customize your wedding in a stunning location anywhere.